Signs welcoming you to this thriving community of about 12,000 proudly announce you’ve reached “the Only Waunakee in the World!” As you enter from nearby Middleton via Highway Q, that sense of local uniqueness is confirmed by the Heidi-themed metalworks enhancing the Endres Manufacturing site. There’s more than public tongue-in-cheek humor and industrial folk art at work, though, to make Waunakee distinctive. To discover more about Waunakee WI homes & lifestyles, Click Here. Draped across prairie and gently rolling hills about five miles north of Lake Mendota, Waunakee has begun to emerge as a preferred living destination for locals and newcomers alike. 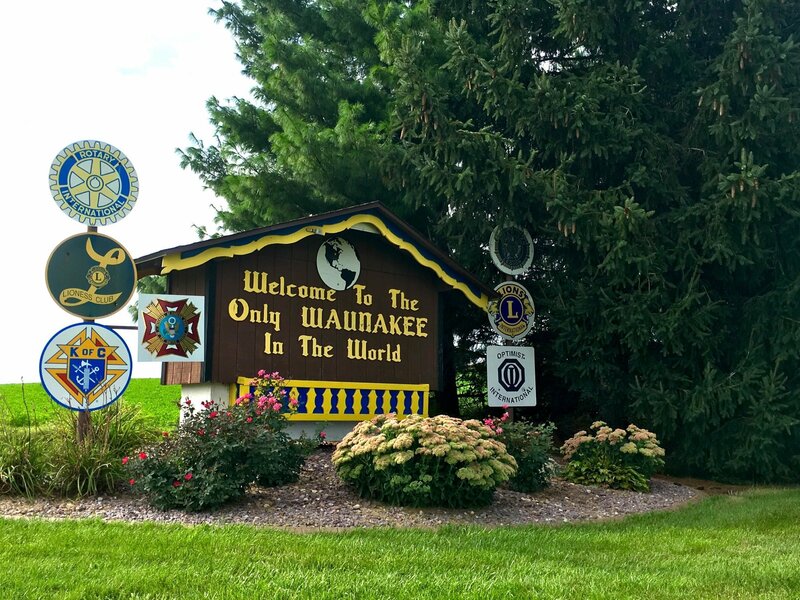 Abundant housing and business opportunities within a 10-minute drive to Middleton, Madison and the Dane County airport make Waunakee an ideal place to live for many. Entering town from the on Highway 19, you’ll see an active downtown with storefronts hearkening to small-town agricultural origins. Popular neighborhoods include Southbridge, Waunakee Heights, Westview Meadows, Six Mile Creek, Shenandoah, Savannah Village, North Ridge Estates, and Pleasant View Heights. Aviation enthusiasts live in homes surrounding Waunakee Airfield. The east side and the rolling hills to the south reveal modern, growing Waunakee with the Arboretum Office Park, new condos and new neighborhoods with large homes on large lots. Further east, Nord Gear and picture frame manufacturer Uniek make the 160-acre Waunakee Business Park home. WaunaFest, the town’s annual celebration, features arts and crafts as well as carnival attractions in Centennial Park for four days each July. Waunakee's proximity to Lake Mendota and Cherokee Marsh mean boating and fishing enthusiasts can feed their need. Lightly traveled two-lane blacktop country roads beckon cyclists. The “Village Center”, Waunakee’s community center available to Waunakee residents only) which was built in 2006, is a facility that brings the residents of Waunakee together with its state-of-the-art fitness center, senior center, meeting rooms, and gymnasium. Waunakee also features a skating rink and skateboard park. The Waunakee Community School District offers a “world-class education” to students aged four & up. The district uses the Measures of Academic Progress, or MAP, test to help teachers improve student performance while allowing the district to evaluate programs and curricula. Since its adoption, school officials say, sixth-graders are scoring as well or better now than eighth-graders did eight years ago. Contact Us for more information and we will have one of our Waunakee agents get in touch with you shortly.